Constantine Papadopoulos, well-known for his kindness, was a businessman in Australia until one day he was charged with murdering one of his employees, Angelo Stavros, and Stavros’ son. The two victims were found with shot to death, but Papadopoulos said he has no memory of committing such a crime. What caused this man to commit such a crime? How was it that he was unable to recall his actions? Looking at the case in depth, it seems that Stavros and his son had taken advantage of the fact that Papadopoulos was a man who could never say no; Papadopoulos had lent Stavros money so that he could start his own business, and when Stavros’ business failed, Papadopoulos forgave the debt and gave Stavros and his son jobs in his company. But even after when Stavros was hired, it turned out that he was gossiping about and disparaging Papadopoulos within the company. As the situations got worse, Stavros threatened Papadopoulos with ruining his family and company, until one night, Papadopoulos got drunk and shot the two men. This unfortunate real-life story is illustrated in the non-fiction In Two Minds, which perfectly shows how people can unexpectedly and suddenly transform into a totally different person. Written by Paul Valent, the book tries to pinpoint the causes of the sudden actions in people. Valent, who is a psychiatrist, psychotherapist, and traumatologist, observed patients over four decades and found that the inability of some people to confront their traumatic experience and the lack of emotional reflection can cause many problems. Take the example of Papadopoulos. Papadopoulos had grown up with an abusive alcoholic stepfather who beat his mother and bought alcohol with the money young Papadopoulos earned from part-time jobs. One day, his stepfather beat his mother so severely that Papadopoulos felt his own life being threatened. Therefore, he ran away from his own home and put his past behind him. However, after many years, he met Stavros, who he felt that Stavros was threatening him and his family, and consequently projected the feelings he had towards his father on Stavros. People undergo trauma, sometimes without knowing that it was actually a trauma. Nevertheless, these experiences can drive people in different directions, usually for the worse. Psychological trauma is a type of damage to a person’s psyche, both the unconscious and conscious part of the human mind, as a result of a distressing event. Sometimes due to trauma, people can experience what is called Post-Traumatic Stress Disorder (PTSD), which is a type of an anxiety disorder. It is natural to feel shocked, worried and distressed after going through a catastrophe but if those negative feelings stay with you for 30 days, it is most likely that one is experiencing PTSD. There are three main symptoms of PTSD: re-experiencing the event, avoiding any reminders, and increasing anxiety and pain. 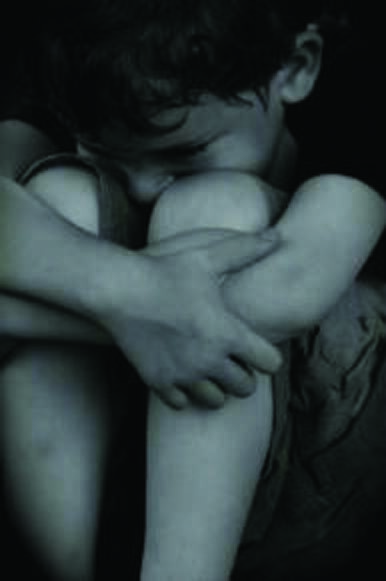 Traumas leading up to PTSD include the death of a loved one, sexual assault and childhood neglect. Professor Kim Nara, who is a researcher at Korea University’s (KU) Counseling Center said, “If a person goes through PTSD, they will experience flashback in which they remember the painful memories and can even have nightmares about them. In such a case, if these people do not properly treat their disorder, they can experience various negative feelings such as isolation, vulnerability, hate, cynicism and such.” Other risk factors include lack of coping skills, increased deepening amount of depression and feelings of helplessness. 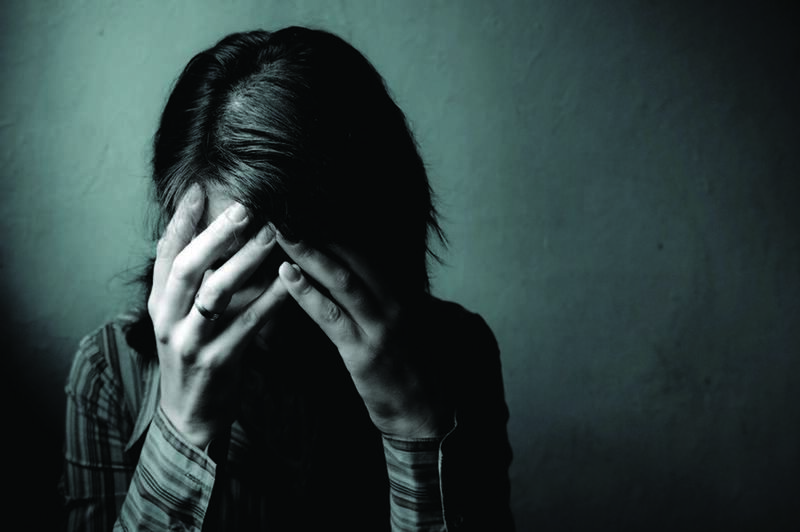 Over 50 to 90 percent of people experience some kind of trauma. Out of these people 20 to 30 percent will experience PTSD. However, not even half of these patients will get the help they need. 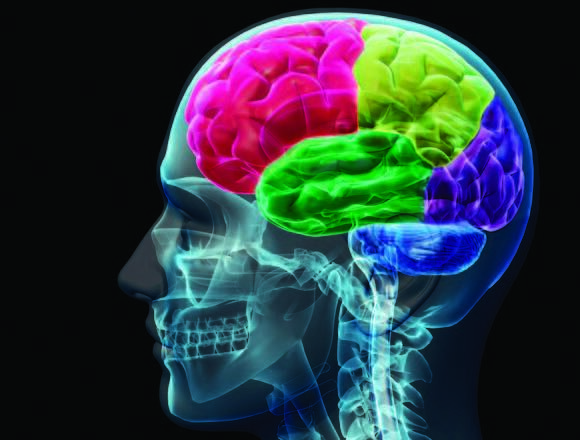 Trauma can affect your thinking, mind and body, which is called biopsychosocial. It takes more than a medication or a doctor to cure a patient with such an illness. One has to investigate the situation, the stress, and the sufferings. Hence, it is important that people confront their negative emotions because they can have an effect on all aspects of their lives. For those who feel that getting professional help from a clinic or hospital is burdensome, there are clinics that offer free service. For example, KU runs a center for students who are suffering psychologically. If you are still hesitant of taking advantage of the service, there are some tips in trying to overcome PSTD by yourself. The first is to learn about trauma and PSTD. Another is to try to talk to someone who you really trust and to share your worries with them. In addition, it is significant to stay away from alcohol and drugs. Sadness, anger, and shock. These are emotions that humans inevitably feel but do not always want to face. However, it is critical that people talk to others and that others listen; society should try to foster an open-air atmosphere so that people in pain do not fear being shunned.